Edinburgh Comedy Award nominee Glenn Moore is a comedian, actor and one of the best and most prolific joke writers in the country. 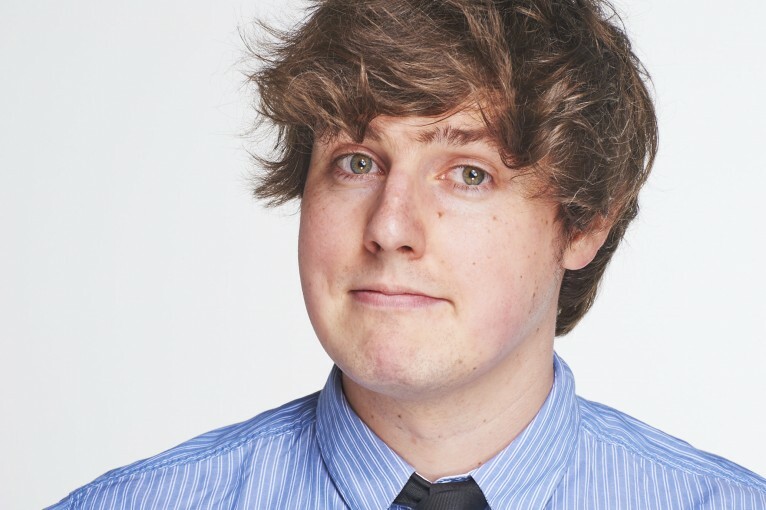 Glenn is a regular face on TV, having appeared on Mock The Week (BBC), Rob Delaney’s Stand Up Central (Comedy Central) and The Stand Up Sketch Show (ITV2). He can be heard daily as one quarter of The Dave Berry Breakfast Show on Absolute Radio, the UK’s biggest commercial radio breakfast show. His critically-acclaimed stand-up show ‘Glenn, Glenn, Glenn, How Do You Like It, How Do You Like It’ was nominated for the Edinburgh Comedy Award. He is a staff writer on CITV’s sketch comedy show Scrambled, and has written for BBC’s The Mash Report, Play To The Whistle, and Russell Howard’s Good News. He’s also known for his silly, off-beat one-liners on Twitter, which have earned him a huge following.